Winter comes to reign and decorates everything as per its taste. 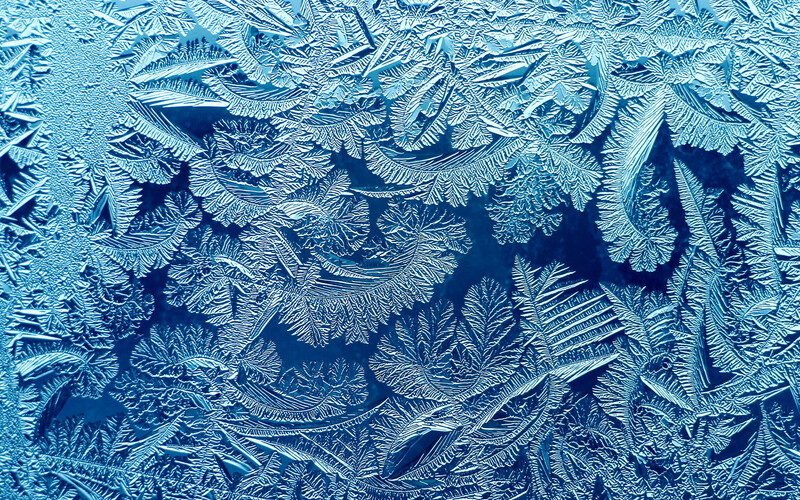 It paints awesome frost patterns on window glass. Intricate and gracefull lines interweave creating original designs which can be interpreted individually according to each person’s imagination, experience and mood. 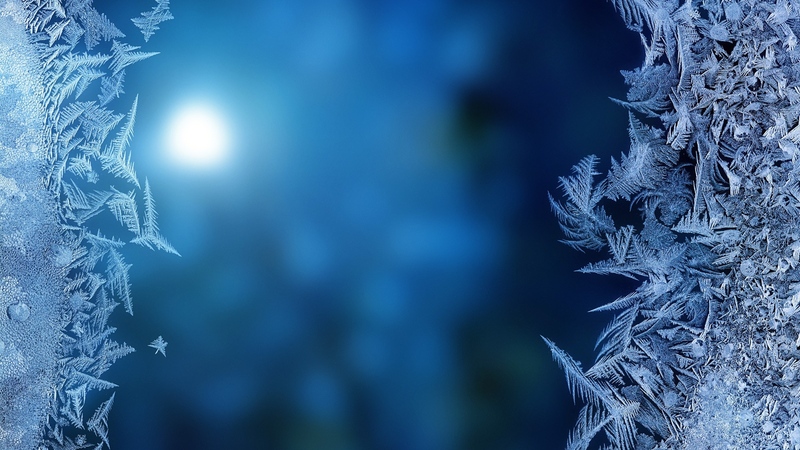 In frost patterns one can see beautiful snowy lanscapes and unusual flowers from mysterious gardens, birds and creatures, outlines of faces and human fugures. frost patterns is winter fantasy. If to look attentively we will see familiar storylines from tales we read and were told in our childhood. 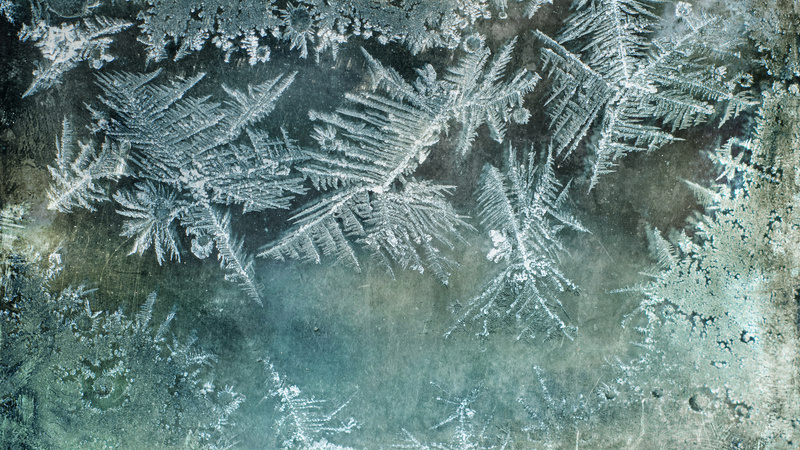 Decorate your desktop with these winter art of frost patterns and each time you will see something new in these elegant lines, forms and shapes.